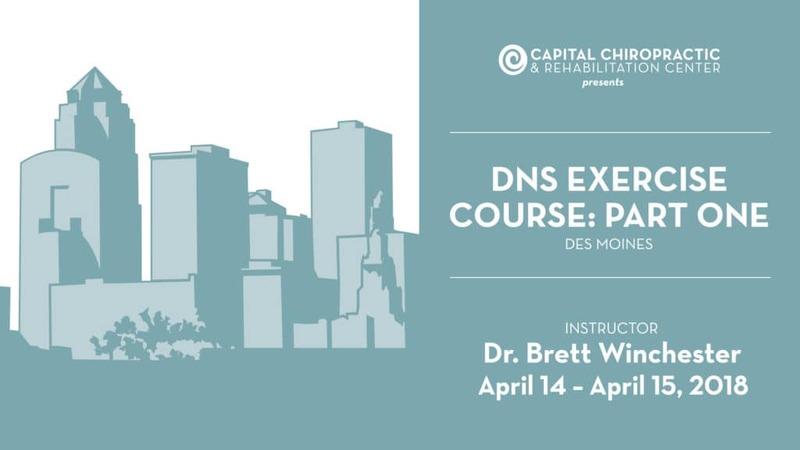 We are excited to host Des Moines’ first Dynamic Neuromuscular Stabilization Exercise Course: Part I with Dr. Brett Winchester on April 14 – 15, 2018. Conference Registration is now open for Clinicians (PTs, DOs, DCs, NPs, MDs) and Exercise Professionals (ATCs, Yoga Instructors, CrossFit Coaches, Pilates Instructors). Continuing education credits for the course are provided in partnership with Des Moines University. As an expert in functional movement therapy, Dr. Winchester’s clinical knowledge and teaching ability will provide valuable insights for practitioners across the healthcare spectrum. Dr. Winchester has been a mentor of Dr. LoRang for years and he has attended eight courses with him. If you are at all involved in physical medicine, rehabilitation, or any sort of movement therapy and exercise, you won’t regret attending this conference. *Please note that this price does not include the mandatory fee from Prague School Registration fee for 80 Euros, payable here. When not practicing at Winchester Spine & Sport, Dr. Brett Winchester teaches around the globe. In 2013, Dr. Winchester lectured in six countries conducting 30 seminars for doctors, students and therapists. Dr. Winchester received his Doctor of Chiropractic degree from Logan College of Chiropractic. Dr. Winchester currently teaches for Logan University and its College of Chiropractic, the Motion Palpation Institute, Dynamic Neuromuscular Stabilization, and The Chiropractic Rehabilitation Diplomate, to name a few. Dr. Winchester’s studies and lectures have taken him to England, Prague, Chile, Sweden, Norway, Canada and across the United States to teach the latest manual therapy research and techniques. 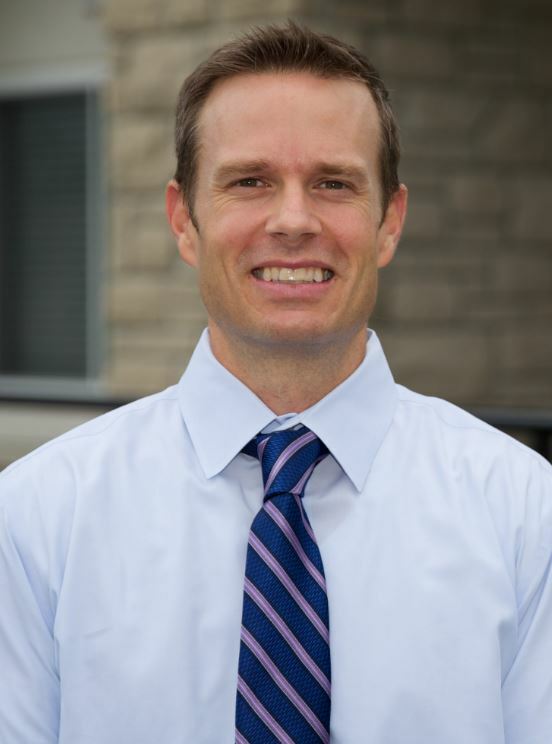 In his free time, Dr. Winchester enjoys spending time with his family, including wife Cheri Thornhill Winchester, a longtime resident of Lincoln County, and his children Grace and Wade. His hobbies include cycling, snow and water skiing, soccer, tennis and reading. Relevant to the content of this CME activity, Dr. Winchester indicated he has no financial relationships to disclose. DO: Des Moines University (DMU) is accredited by the American Osteopathic Association (AOA) to provide osteopathic continuing medical education for physicians. DMU designates this program for a maximum of 12.75 AOA Category 2-A credits and will report CME and specialty credits commensurate with the extent of the physician’s participation in this activity. 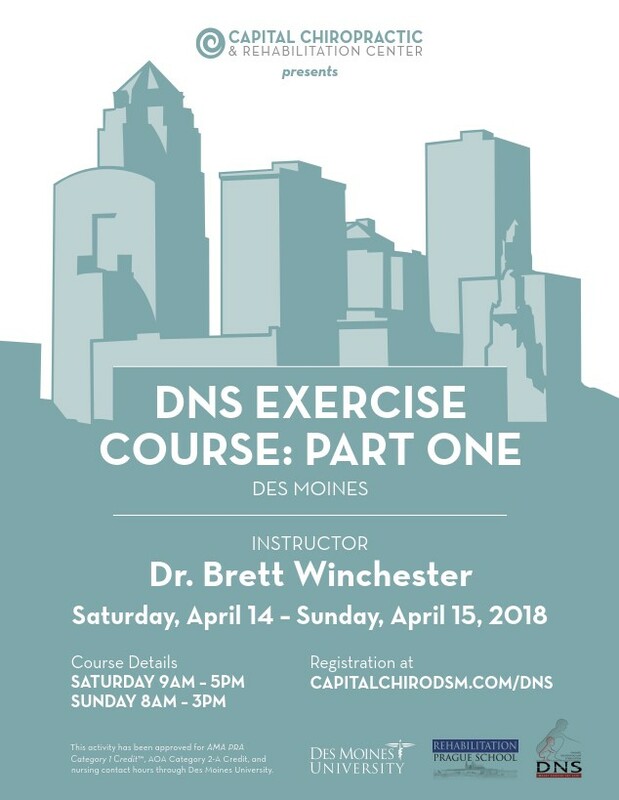 MD: This activity has been planned and implemented in accordance with the accreditation requirements and policies of the Iowa Medical Society (IMS) through the joint providership of Des Moines University (DMU) and the Rheumatology Association of Iowa. DMU is accredited by IMS to provide continuing medical education for physicians. DMU designates this live activity for a maximum of 12.75 AMA PRA Category 1 Credit(s)TM. Physicians should claim only the credit commensurate with the extent of their participation in the activity. Nurse: Des Moines University is Iowa Board of Nursing approved provider #112. This live activity has been reviewed and approved for 12.75 continuing education contact hour(s). No partial credit awarded. DC/PT/Other: This live activity is designated for 12.75 AMA PRA Category 1 Credit(s)TM.